Each week I highlight one property that offers something exceptional. 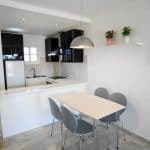 It will always offer great value for money but it might be focused because of its location, price, gardens, accommodation or a host of other reasons. The one thing I can guarantee is that it will go fast. 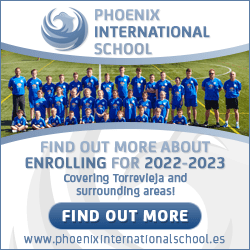 So, if you are interested do not hesitate to make your initial contact TODAY! There were three great opportunities this week. I have highlighted them all. 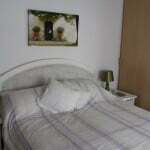 AMAZING VALUE VILLA LA ROMANA. 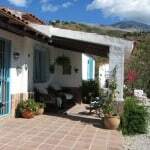 This Country Villa is just 5 minutes to La Romana nestling in a lovely valley with amazing views. The Property has solar panel and generator so no electricity bills! 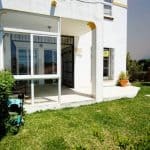 The Porch can be closed to give more accommodation if required. Amazing views to the valley. Country living? Yes but the city of Elche which is a World Heritage Centre is 20 minutes away. You have excellent shopping, many leisure activities and a world class hospital. Alicante-Elche airport is 30 minutes away. Alicante and its great beaches are 45 minutes away. The high speed train network is close at Elda – Petrer with frequent express trains to Madrid and beyond. The wine region of Pinoso, Yecla (DO) is also less than 30 minutes from the villa. 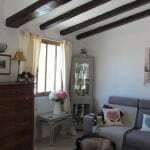 House for sale in a very quiet and private location near Canillas de Aceituno. 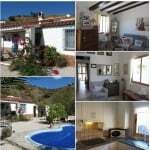 2 bedroom 1 bathroom.Mature garden with swimming pool and lovely mountain views. 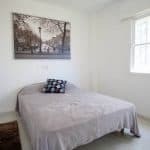 The house is nestled in a very quiet, picturesque valley surrounded by slopes which are covered in vines of the local Moscatel grapes, olive trees that go to make local Extra Virgin Olive Oil, and almond trees. This is the perfect place if you are looking to escape the hustle and bustle of everyday life. 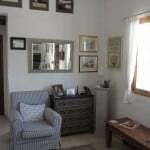 It is being sold direct from the owners who have upgraded the property constantly over the past decade. It is now easily managed and in absolute “walk-in” condition. 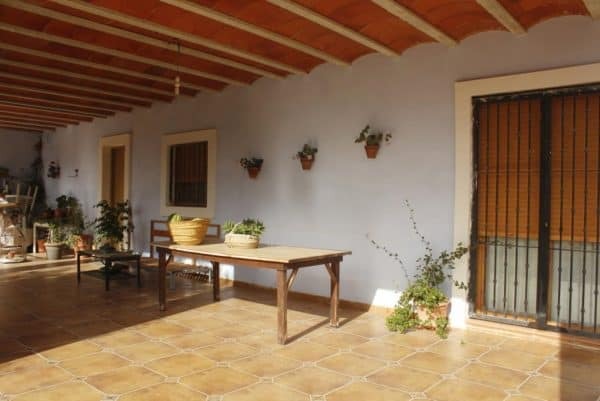 The house is built in a traditional finca style with high beamed ceilings throughout. It is amazingly cool in summer but equally cosy on winter evenings when the wood-burning stove provides a lovely warm glow. The only passing traffic you might note is the local goat herder and the mule man in the mornings and evenings! 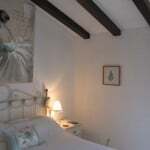 The swimming pool is particularly private situated behind the mature trees within the garden. The garden has matured over eleven years and we have tried to make it easy maintenance. We can sit and enjoy the gardens and the views across the valleys on lovely warm summer evenings …… with a nice glass of wonderful Spanish wine! All in all, this is a perfect setting for you to enjoy a peaceful lifestyle. 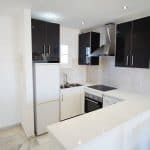 We are reluctantly forced to sell our home for medical reasons and we have reduced the price significantly for a quick completion. For more details please email the owners direct. Canillas de Aceituno is a municipality in the province of Málaga in the autonomous community of Andalusia in southern Spain. 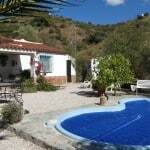 It is located in the east of the province and is one of the municipalities comprising the comarca of Axarquia and the judicial district of Vélez-Málaga. 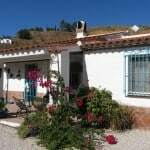 It is a small village, located at the foot of the “La Maroma” mountains in Spain. 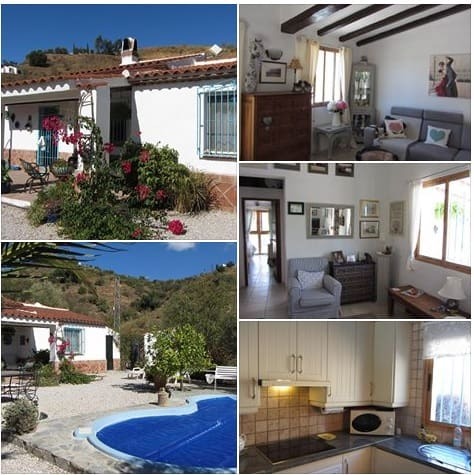 The village is some 60kms from Málaga City which is easily accessed in less than one hour.